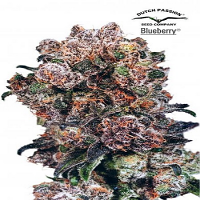 Chem Fire Regular by BC Bud Depot Seeds has been expertly developed to optimise flavour and performance. 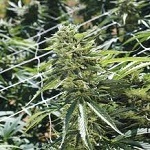 A great choice for beginner and experienced cannabis growers, these high quality seeds will allow you to enjoy exceptional results in as little as 9 to 10 weeks. 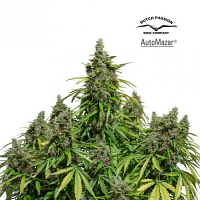 Producing medium to high yields, these performance focused cannabis seeds will not let you down at any stage of the production process, especially when it comes to growing weed indoors. Here at Sensible Seeds, we have over 3,000 different strains of weed seeds for sale cheap, including Chem Fire Regular by BC Bud Depot Seeds.